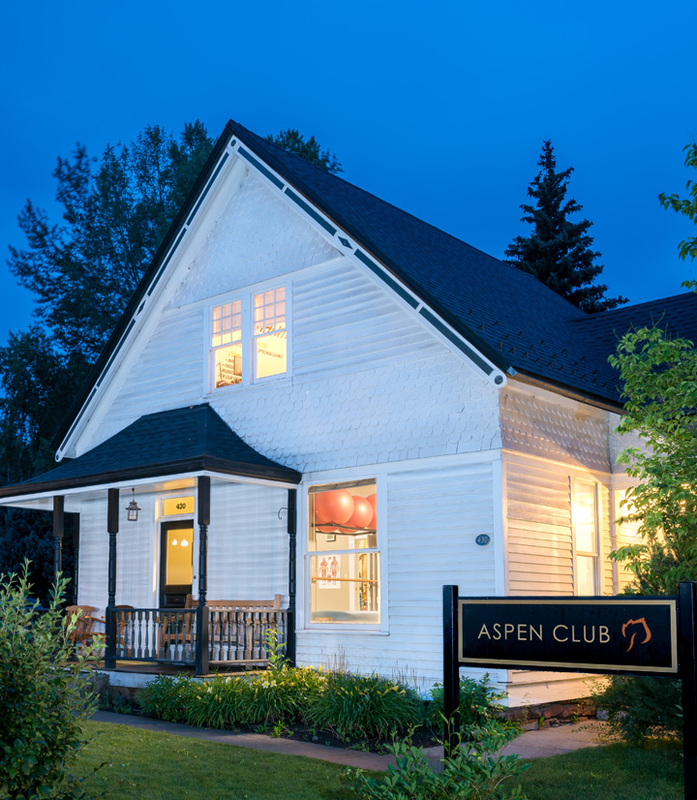 The Aspen Club Sports Medicine Institute is the premier sports medicine facility in Aspen, Colorado, and in the Roaring Fork Valley. Our team of extensively trained physical therapists and chiropractors strive to improve your function through restoring range of motion, strength, endurance, and balance for optimal biomechanics and freedom from pain. At the Aspen Club Sports Medicine Institute, we treat causes, not symptoms. Our team is nationally recognized for treating a range of conditions and patients.